“I hate to be entertained, don’t do it.” – Marlene Dietrich. 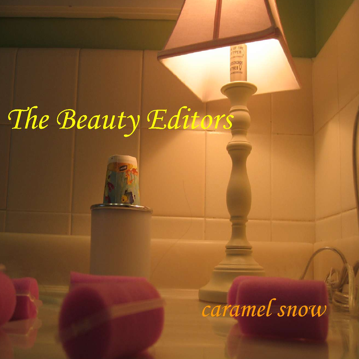 The Beauty Editors (Caramel Snow). 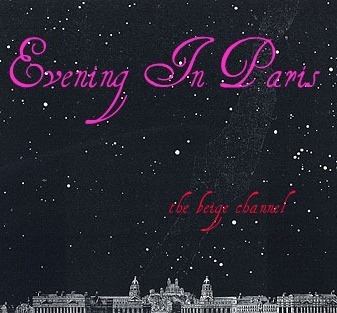 Evening in Paris. Guitar loops, Mellotron, mood music, and field recordings were used to create textures that are airy and sparse, or scratchy and dense, but usually with some embedded melodic element, all intended to convey an atmosphere of decrepit nostalgia and corroded beauty. The Nail House of Yang Wu. 4-track E.P. 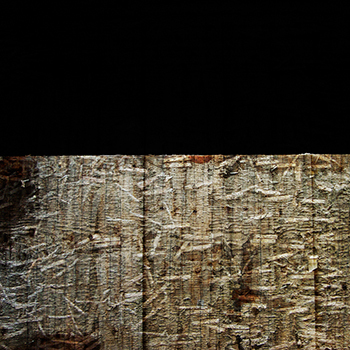 – processed recordings of the composer pulling carpet tacks from a hardwood floor. “Varied in structure and gorgeous in tone…a swathe of atmospheric sonic events” – Stasisfield. “sounds like the raw materials of electronic music, scraps of audio set on loop for reflection and consideration” – Disquiet. Read full review. The Palace of Gathered Elegance. Field recordings from China, processed and looped, layered with electric guitar. A “wonderful release of found sound and layered ambiance” – Cyclene Records. Recorded live June 3, 2010, at Stony Brook University, Long Island, NY. 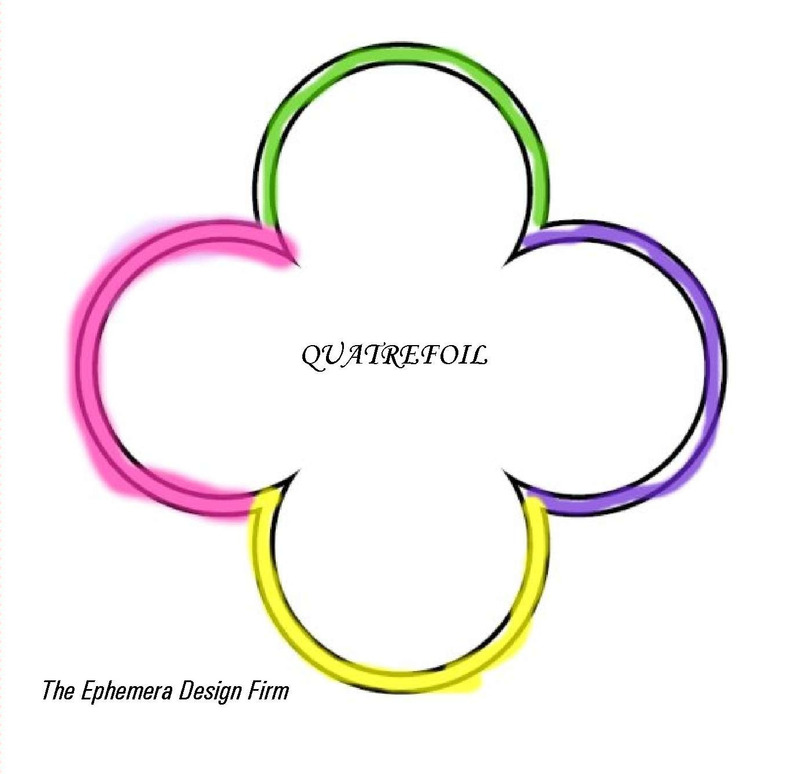 Quatrefoil. Laptop/guitar project inspired by Medieval music and Microhouse. Happy New Year Recordings, 2009. Shadow of the Dolls: Ossicles #2: compositions using processed field recordings+ a remix. Happy New Year Recordings, 2008. ENJOY VICTORIA BAY: Ossicles #1. 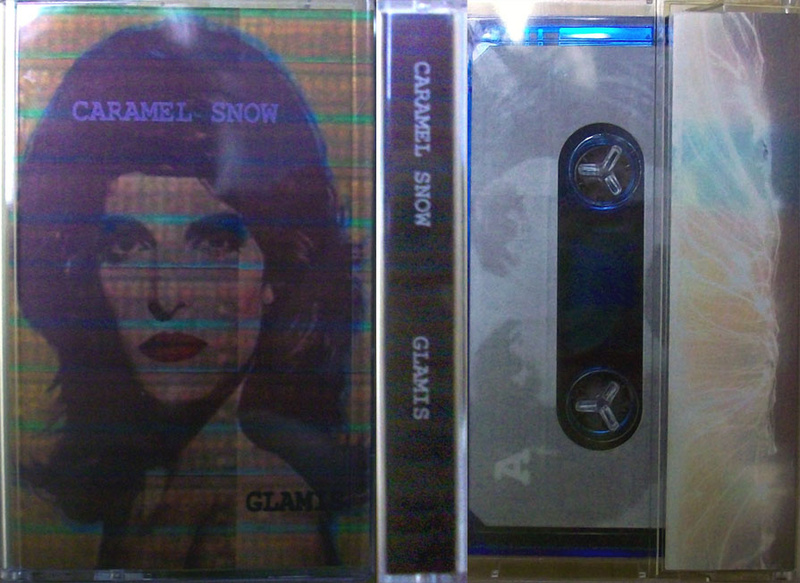 Unedited field recordings from various locales (Beijing, Salem, Cape Cod, NYC, Albany). WHY NOT TAKE A DAYDREAM AND WEAR IT. Improvised and processed guitar loops with occasional percussion. Happy New Year Recordings, 2007. AMUSANT! Happy New Year Recordings, 2007. An orchestrated collision of samples from 70’s soft rock hits. Autumn Rain in the Yard. Happy New Year Recordings, 2006. Plain Vanilla, Happy New Year Recordings, 2004. Read the review in the Wire. Acorn Fall, “Unsafe Sonic Art,” Chaotic System, 2007. Sam’s Club, “Bend It Like Beckett,” Sound Works, 2006. Train from Guangzhou to Hong Kong, “Phonography.org 6,” 2005. Starring Pandora Sparks, “USA/USB,” Shadow Puppet, 2004. Pink Pillbox, “Screed,” 4th edition, Magazine/CD, Miss Mary’s Art Space, 2003. Coffee With Cat, “Phonography.org 4,” 2003. Tinsel, “TENSILE,” Labile Music, 2003. A Glamour Don’t, “Grain,” DOTDOTDOT Music, 2003. Untitled, “60 Degrees Somewhere/60 Degrees Somewhere Else” – Throat, 2002. Arizona Underground, “Phonography.org: Compositions using field recordings #2”, 2002. Implosion, “lowercasesound 2,” Bremsstrahlung Recordings, 2002. The Profile of Mary Jane Russell, “No Compression Festival No. 1,”Little Fury Things. Dining on Shortwaves, “CCA: 4X4,” CCA, 2001. This Train Is Out of Service, “Phonography.org 2,” 2001. 4 compositions using field recordings & children’s toys – mp3s for Addenda (Seasonalbk.net) 2004. Recipes from the Scary Kitchen – mp3 album, Slapart.com, 2003. Cling; Clang; Clung , tiln.net, 2001.